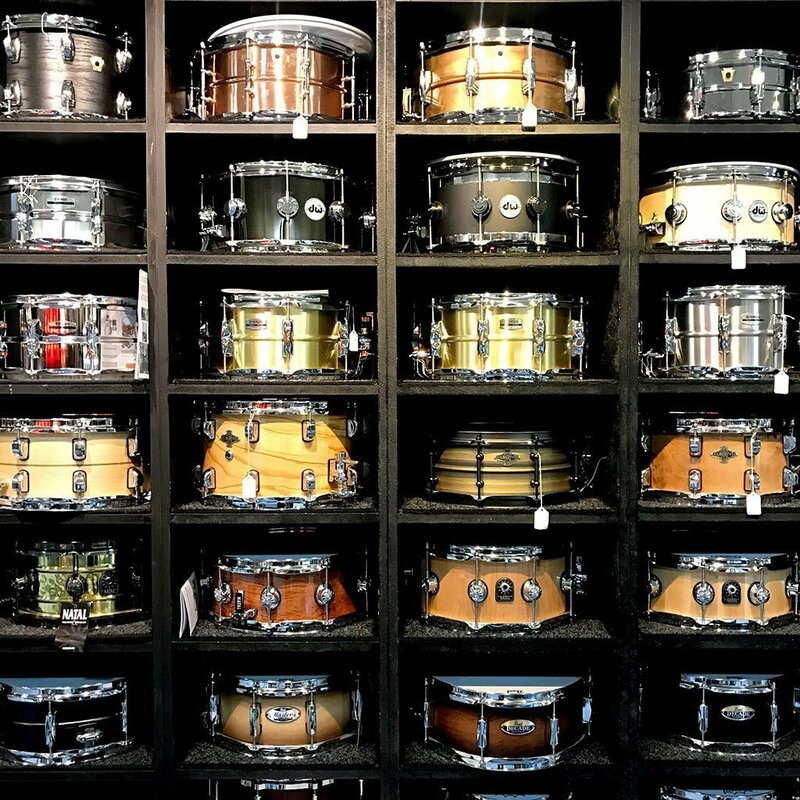 A drum store owned and run by drummers. 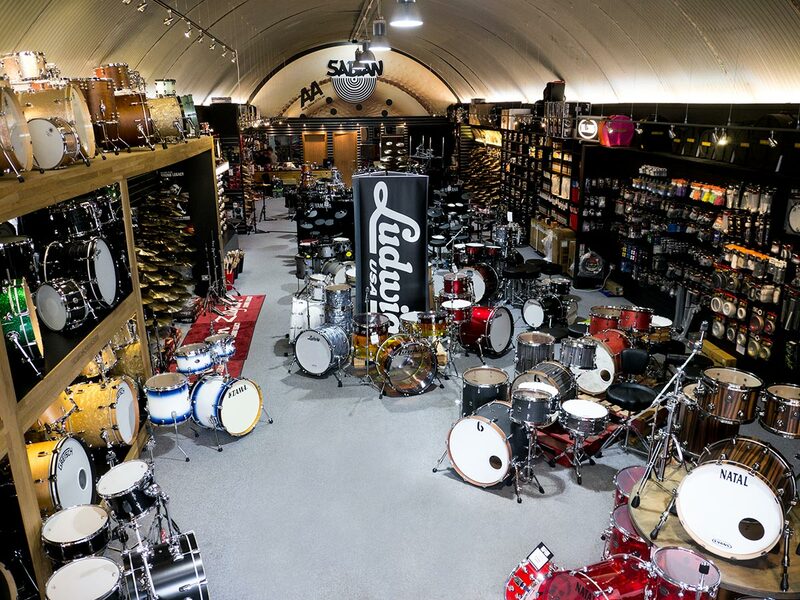 Drummers Only Glasgow first opened its doors in May 2006 as Rhythm Base. 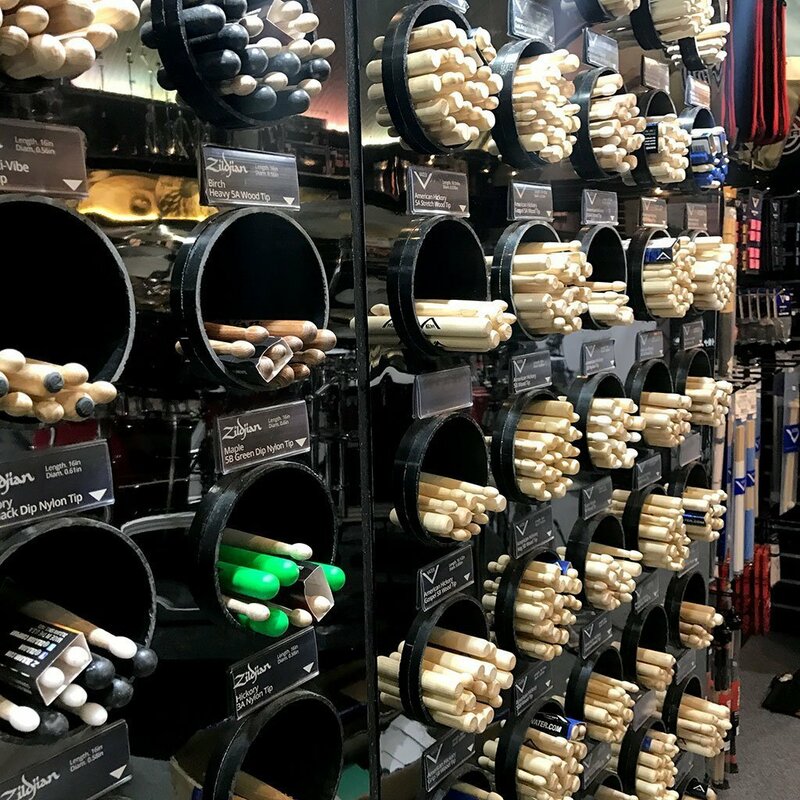 We’ve gone from strength to strength since then and we’re now one of the biggest drum retailers in the UK. 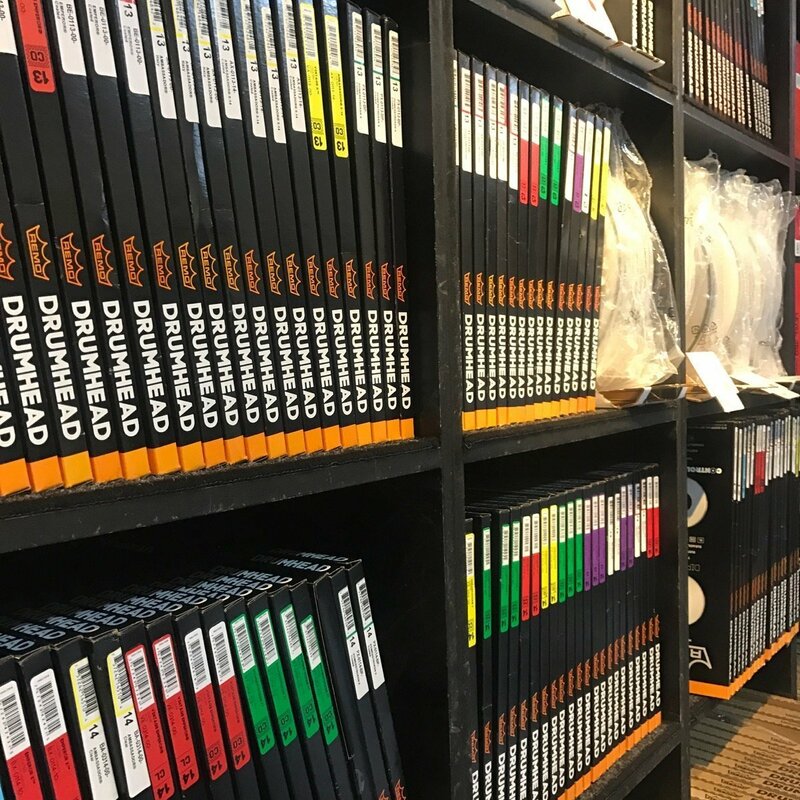 We’re passionate about drums and believe our service and commitment to what we do separates us from soulless chain stores and faceless euro websites. 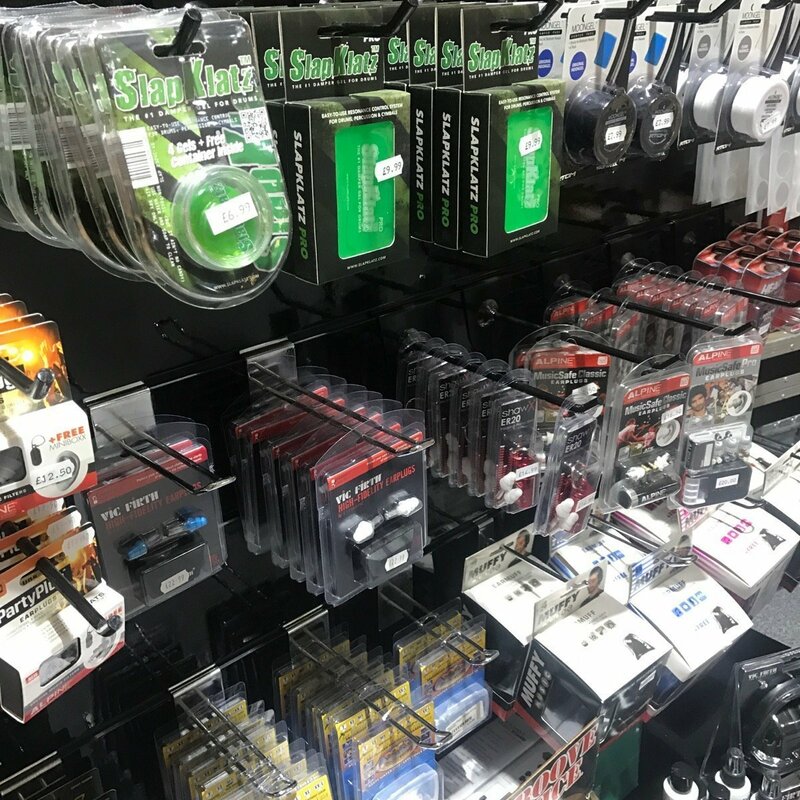 As well as regular in-store events we’re also the brains behind the Glasgow Drum Show and the Drummers Only Day Out. 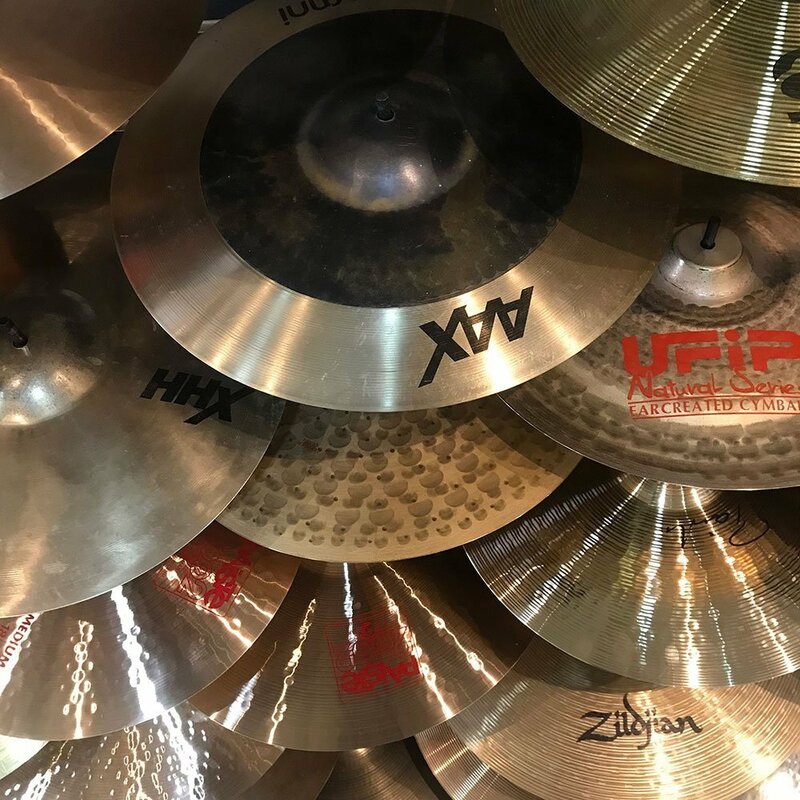 We’ve pulled off many successful all-day events with past performers including Keith Carlock, Dave Weckl, Steve Smith, Steve White, Chris Coleman, Benny Greb, Karl Brazil and many more.